If Modi gets arrested, he is likely to be produced before a District Judge at Westminster Magistrates' Court in London to be formally charged, following which he is expected to seek bail. 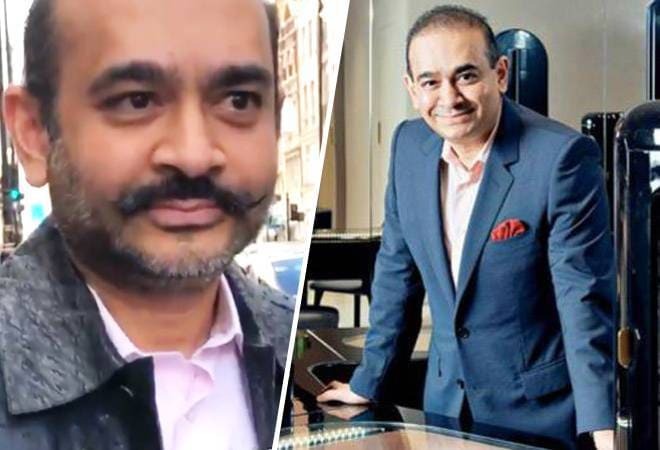 A top court in London, UK has issued a warrant to arrest fugitive Indian diamantaire Nirav Modi who is accused in Rs 13,500 crore Punjab National Bank (PNB) fraud case. Modi, 48, will be subsequently brought before the court to secure bail and the legal proceedings for his extradition will begin thereafter, they told PTI. Westminster Magistrates' Court in London has issued an extradition warrant against Modi, making his arrest imminent, according to sources in London involved with the case. Now that a warrant has reportedly been issued, Modi can choose to voluntarily surrender or be arrested by Metropolitan Police officers charged with executing the warrant. Mallya's case is in its final stage with UK Home Secretary Sajid Javid ordering his extradition last month.